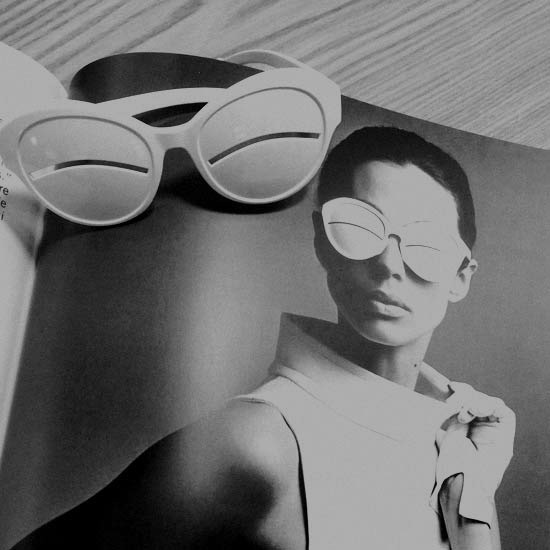 In 1961 André Courrèges launched his own fashion house. He was determined to revolutionize the world of haute couture and design. Courréges transformed the codes of the established fashion to liberate women of any restriction.